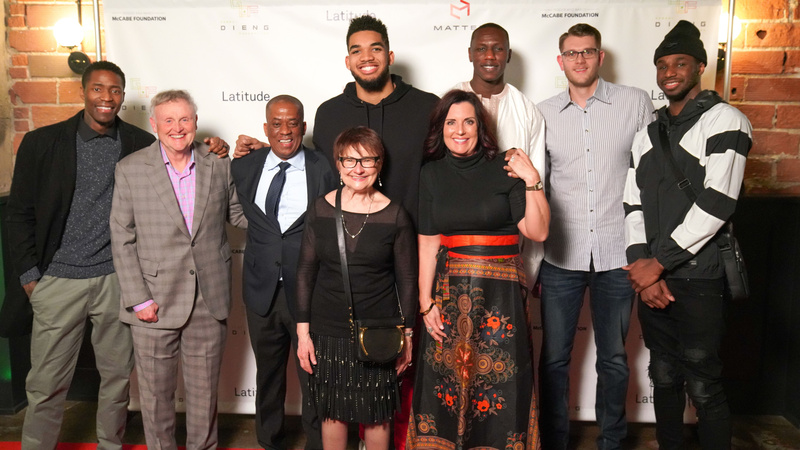 On April 4th, The Gorgui Dieng Foundation and MATTER will host a very special evening at The Holden Room, sponsored by Parallel & Holden Room and Hennepin Made, in Minneapolis to raise pivotal funds towards the continuation of The Gorgui Dieng Project. For 2019, these projects include further advancements with the Gorgui Dieng Center for Agricultural Excellence hosting its second international farm conference; training local Senegalese farmers in sustainable practices; continued medical infrastructure development; an annual basketball camp for Senegalese youth; and food relief. 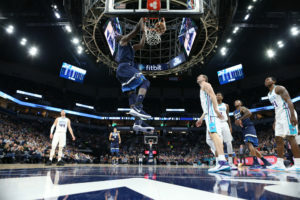 MATTER recently caught up with the Minnesota Timberwolves player to learn about his life story, including his fortuitous journey from Senegal to the NBA and the passion that drives him to make life better for the people in his home country. Briefly describe your childhood. What was it like to grow up in Kebemer, Senegal? GORGUI: I was a normal kid. I went to school during the day and hung out with friends when I had the chance. I played a lot of soccer growing up before discovering basketball. Describe your journey to the NBA. GORGUI: It all started at SEED Academy, which gave me the opportunity to become a better player and challenged me to be more studious. Then I attended a Basketball Without Borders camp, and I had the opportunity to show what I can do as a ballplayer, and at the end of that camp, I was announced MVP. That helped me get a lot of visibility and resulted in getting an opportunity to come to the states and continue my basketball career at Huntington Prep High School. I did well there and was recruited by the University of Louisville. College took my game to the next level. After three years of playing and a national title, I was drafted by the Minnesota Timberwolves. What was it that first sparked your passion to give back to your home country? 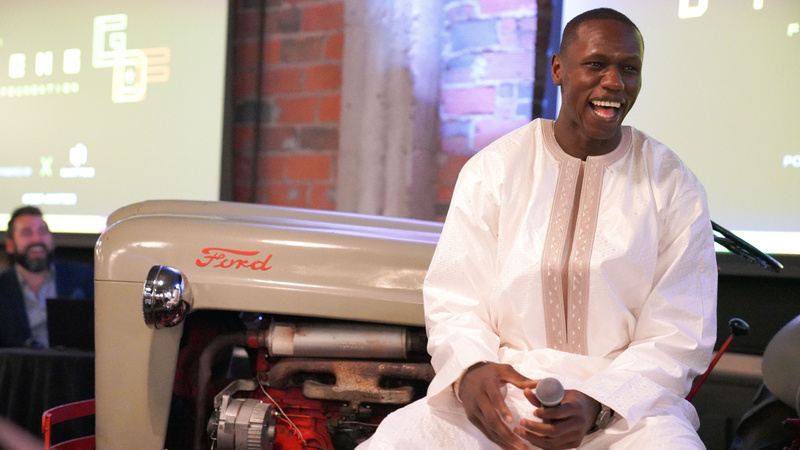 GORGUI: Growing up I saw a lot of people struggle in Senegal. You would see kids walking around with no shoes, a mother and her child begging for food on the streets, even people losing their lives to minor health problems due to a lack of medical resources. I saw that there was a lack of resources and because of that a lot of people struggled and suffered. I always had the dream and vision as a teenager that if I were ever in a position to make a difference, I would. I have been blessed in my life, and I feel that I must lead by example and give back to the community that molded me. Briefly describe the work you’re doing in Senegal. Why did you choose these projects in particular? GORGUI: Every year I host a basketball camp/tourney. The GDF [Gorgui Dieng Foundation] hosts teens all over Senegal and they partake in my camp sponsored by NIKE. This is important to me because I got my first opportunity at similar events through SEED academy and Basketball Without Borders. 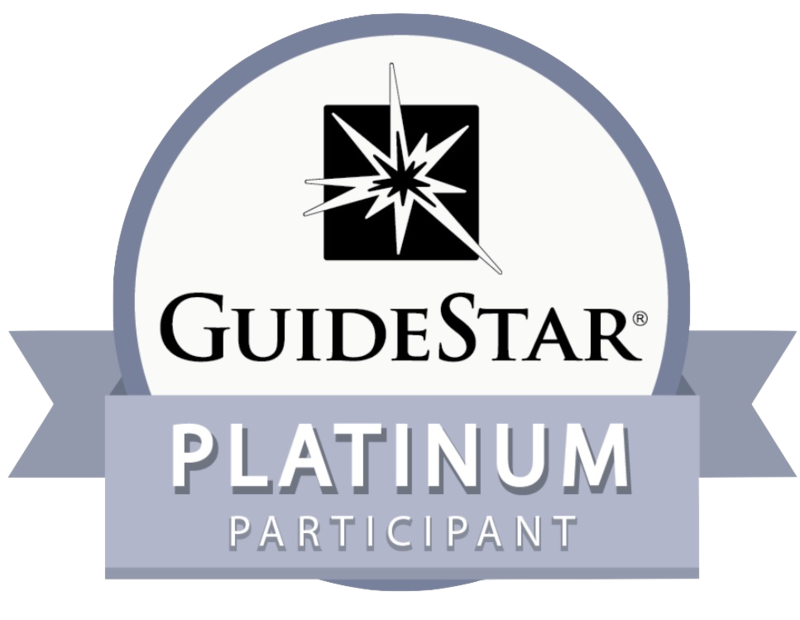 Through these two organizations, I was able to gain enough visibility and create opportunities to be where I am at today. It’s important to me that I give kids in Senegal the same opportunity I got when I was younger. I hope that they get better as ball players and leave motivated under this platform. Over the last four years, MATTER has helped me donate all kinds of medical equipment to hospitals in Senegal. I remember after my first year in the league, I visited hospitals and saw pregnant women laying on the floor because there weren’t enough beds. That broke my heart because no one should go through that. I told myself that I would do whatever I can to help hospitals improve. Every year containers filled with medical equipment are shipped to Senegal. I believe that farming is the future of Senegal. That is my motivation for project Regenerate Senegal. MATTER and I have partnered to educate people on the proper ways to farm. We give students scholarships, and they can study this matter and other ways to use resources to grow fresh and organic produce. Farming is a passion of mine, and with all the land we have all over Senegal I thought it would be a great opportunity to educate the youth. How have the Senegalese people responded to your work? GORGUI: People have shown me a lot of love and support. They are very excited about all the accomplishments thus far. They let me know that they are praying for me all the time and I have their support. That is encouraging, but I know we have a long way to go, which is why GDF has not stopped. Although we are proud of the last four years, we are looking to grow and achieve a lot more for Senegal. What is your vision for the future of Senegal? I have big dreams for Senegal. 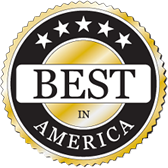 A place where people have access to excellent healthcare. A place that knows how to use its natural resources for the better of the people. A hopeful and healthy country where the youth feel that they too can turn their dreams into reality. What advice do you have for other athletes seeking to make a difference? GORGUI: My advice would be to find their purpose and passion, and not to over-think it. There is no act of giving back too small; you have to start somewhere. I think a lot of athletes have goals to give back, but either don’t know how or don’t take action. I think once you find your purpose and passion outside of playing a sport the sky is the limit with what you can do with your platform. You don’t have to do it alone, there are other people and organizations with the same purpose and passion as you, and together you can have an immense impact. MATTER is that organization for me. It has been a great partnership; they have been able to provide structure and allocate resources, and together we have been able to do some amazing things in Senegal. To learn more about the incredible work Gorgui is doing in Senegal, please join us on April 4th for an intimate evening of cocktails, heavy hor d’oeuvres and an exciting program highlighting the 2019 projects and further engagement opportunities. You can register here.